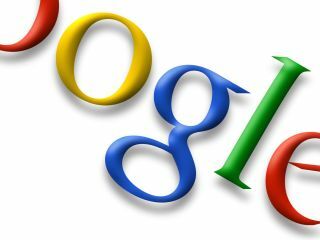 Google will learn on the 13 February whether its proposed move to takeover Motorola Mobility will be granted. EU regulators have set the date after Google produced new documents to support its bid, following the EU Commission's request for further information about the deal on the 10 January. Google is very keen for the $12.5 billion (£8 billion) takeover to go through, as it includes over 17,000 patents, which will allow Google flex its muscles in the court room if (and when) other companies come a knocking. Patent disputes came thick and fast during 2011 and we expect them to continue in 2012, as companies scramble to protect their property and ensure rivals are put on the back foot with the blocking of products, such as the Samsung Galaxy Tab 10.1, and royalty payments for patent usage agreements. Other Android manufactures maybe feel uneasy about the deal, as Google could be seen as favouring Motorola handsets, but Google's executive chairman, Eric Schmidt has said that will not affect how Google operates Android. We're still waiting to see a flagship tablet using the new Ice Cream Sandwich OS though, and the rumblings are that Google has gone with Motorola for the creation of such a device - is this the shape of things to come?